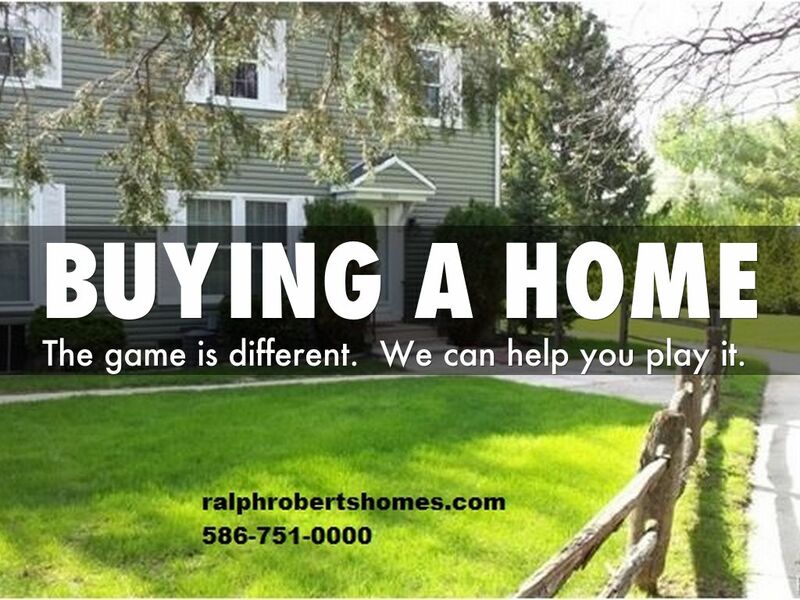 For more information, please visit us online at ralphrobertshomes.com or call our office at 586-751-0000. 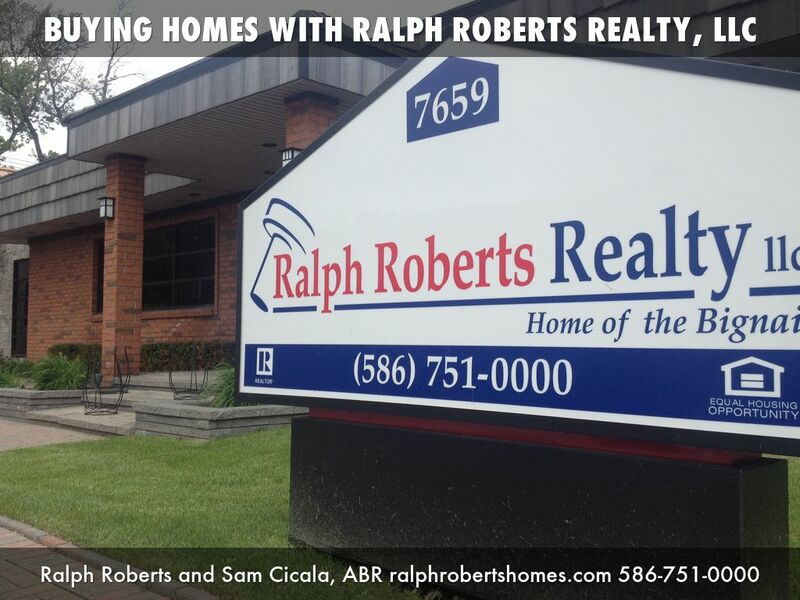 Why you should choose Ralph Roberts Realty, LLC to represent you when deciding to buy a home. The game is different. We can help you play it. 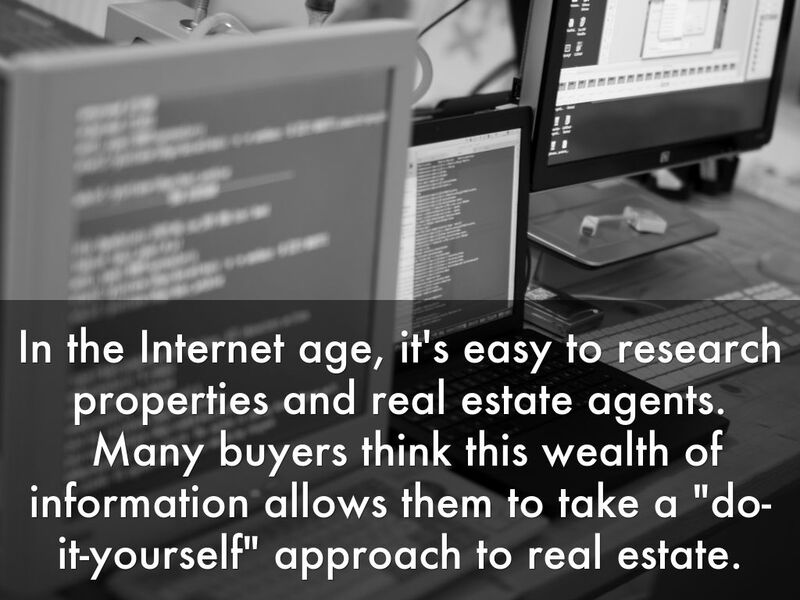 In the Internet age, it's easy to research properties and real estate agents. 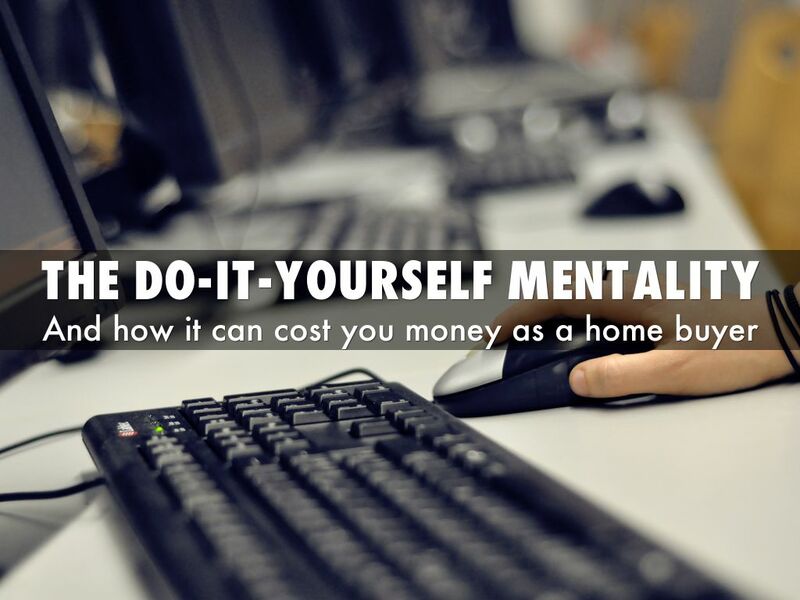 Many buyers think this wealth of information allows them to take a "do-it-yourself" approach to real estate. 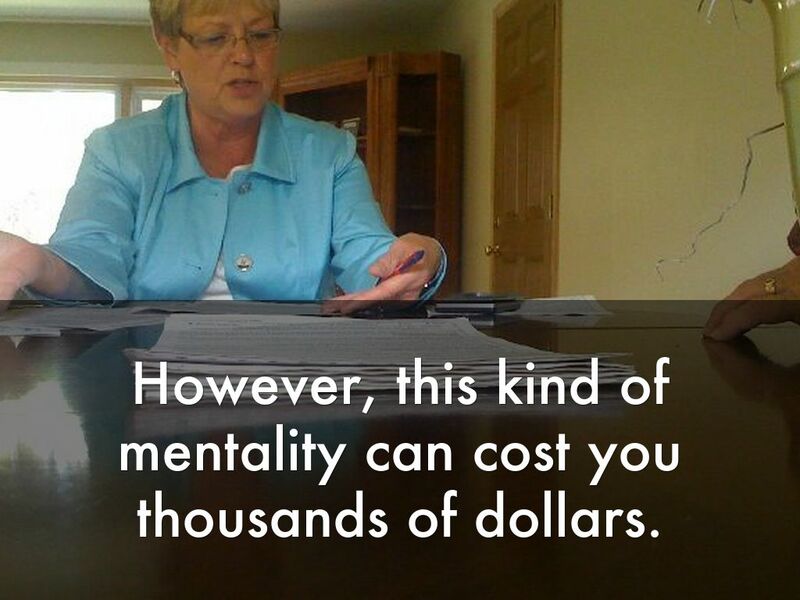 However, this kind of mentality can cost you thousands of dollars. 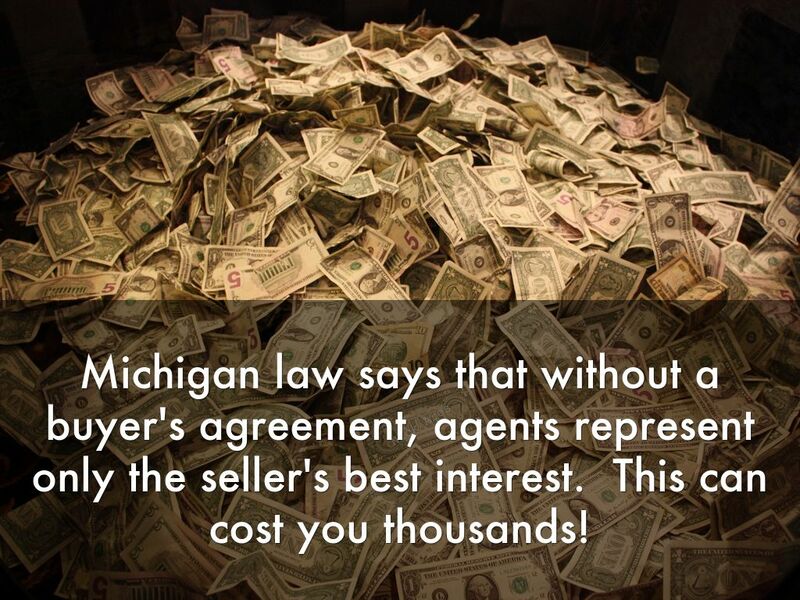 Michigan law says that without a buyer's agreement, agents represent only the seller's best interest. This can cost you thousands! 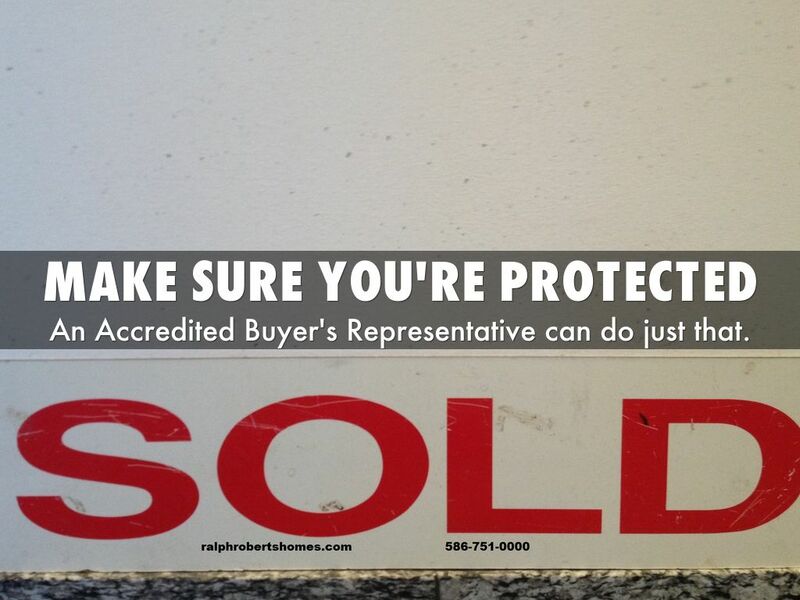 An Accredited Buyer's Representative can do just that. 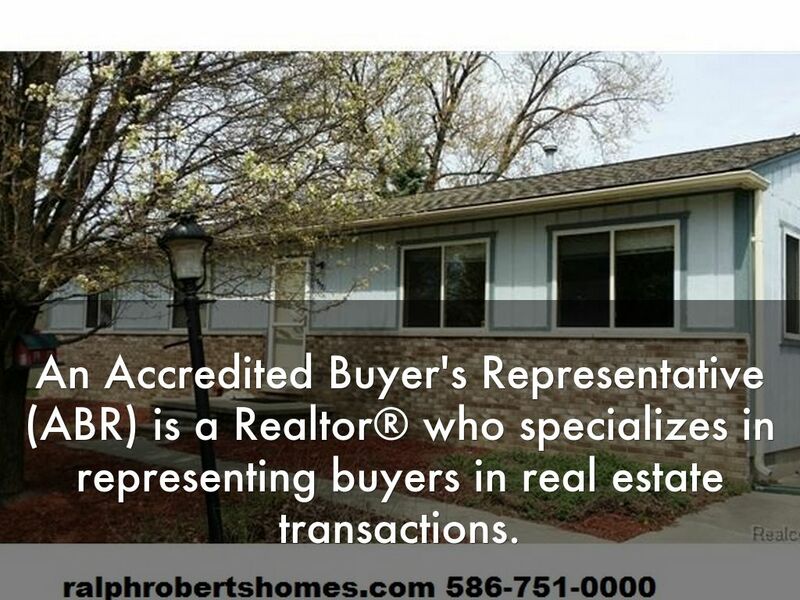 An Accredited Buyer's Representative (ABR) is a Realtor® who specializes in representing buyers in real estate transactions. 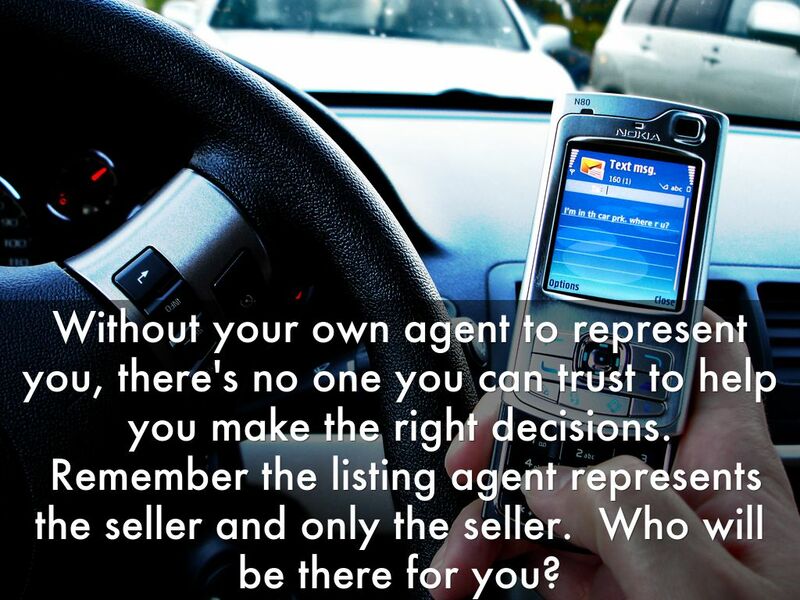 Without your own agent to represent you, there's no one you can trust to help you make the right decisions. 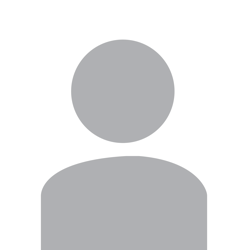 Remember the listing agent represents the seller and only the seller. Who will be there for you? 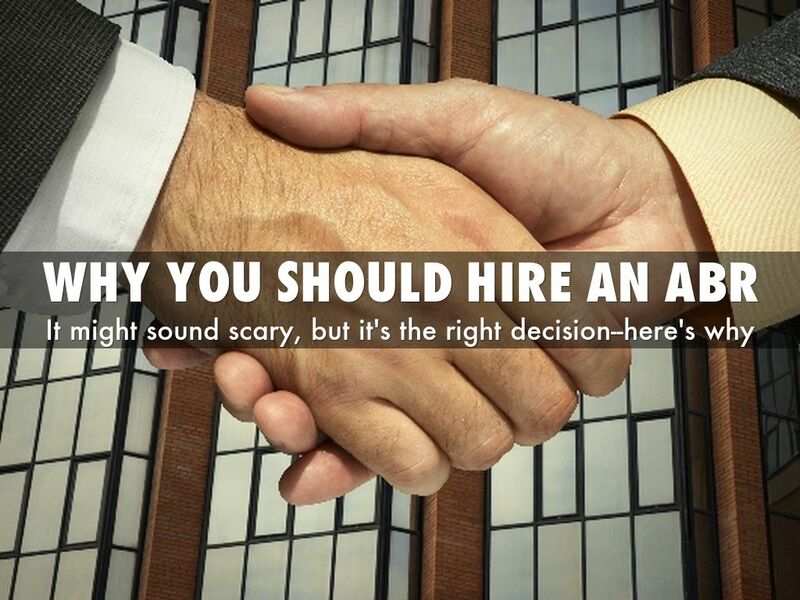 So why don't most real estate agents have a you sign a buyer's representative agreement (contract)? They feel it will scare you away. 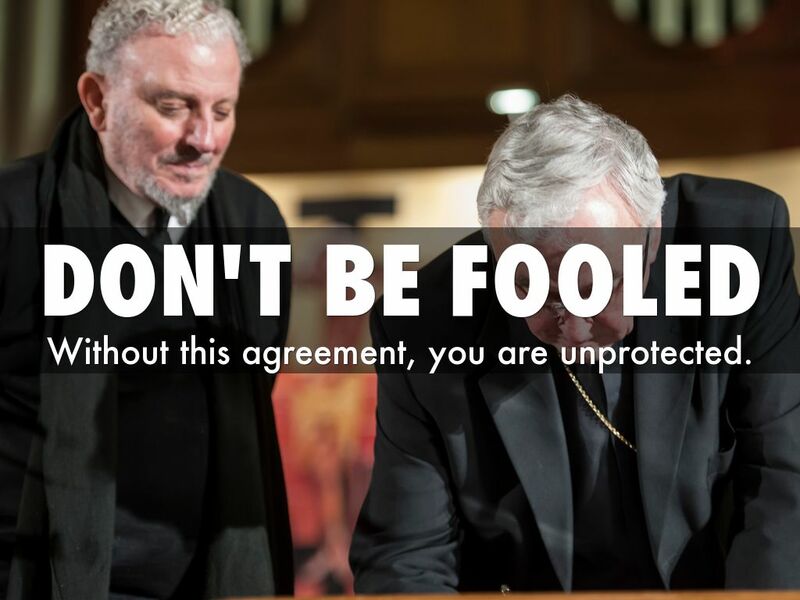 Without this agreement, you are unprotected. 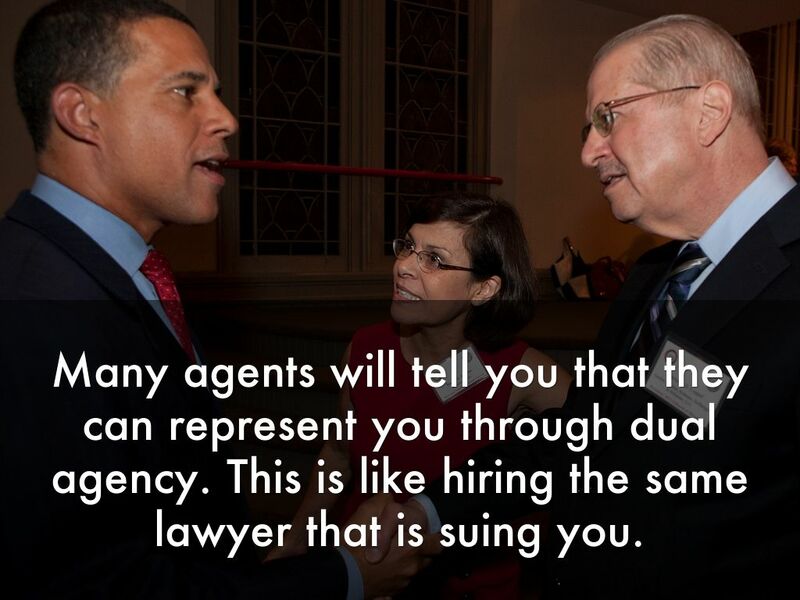 Many agents will tell you that they can represent you through dual agency. This is like hiring the same lawyer that is suing you. 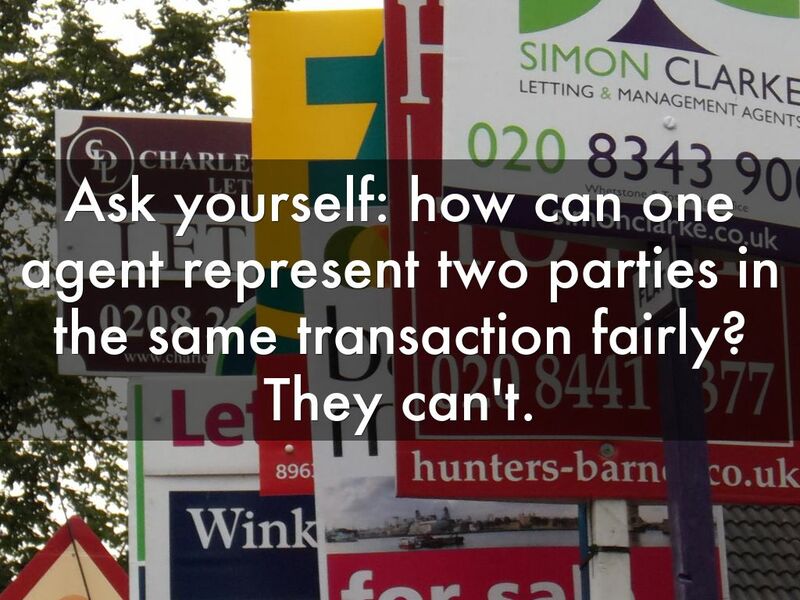 Ask yourself: how can one agent represent two parties in the same transaction fairly? 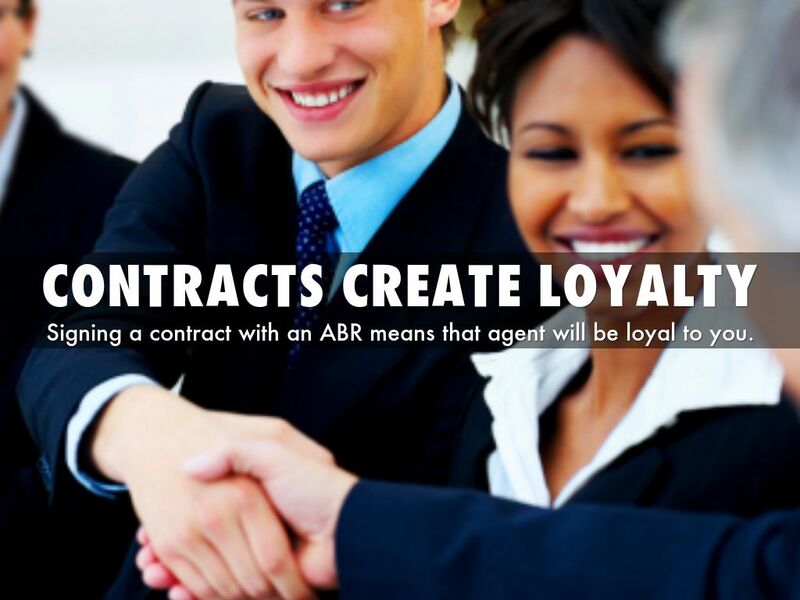 Signing a contract with an ABR means that agent will be loyal to you. 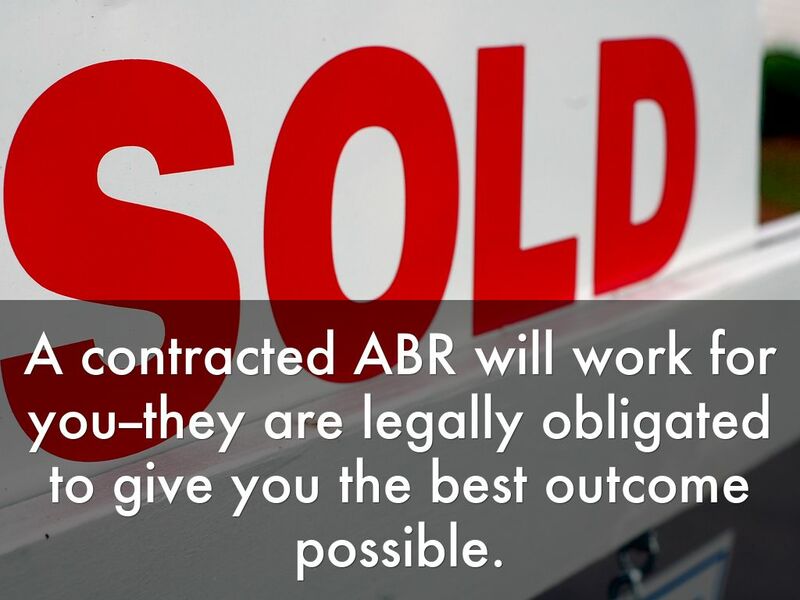 A contracted ABR will work for you--they are legally obligated to give you the best outcome possible. 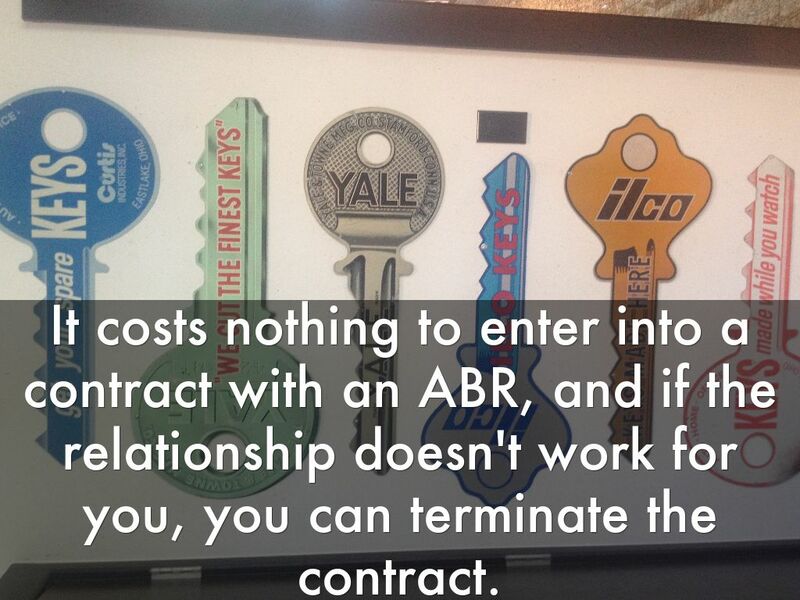 It costs nothing to enter into a contract with an ABR, and if the relationship doesn't work for you, you can terminate the contract. 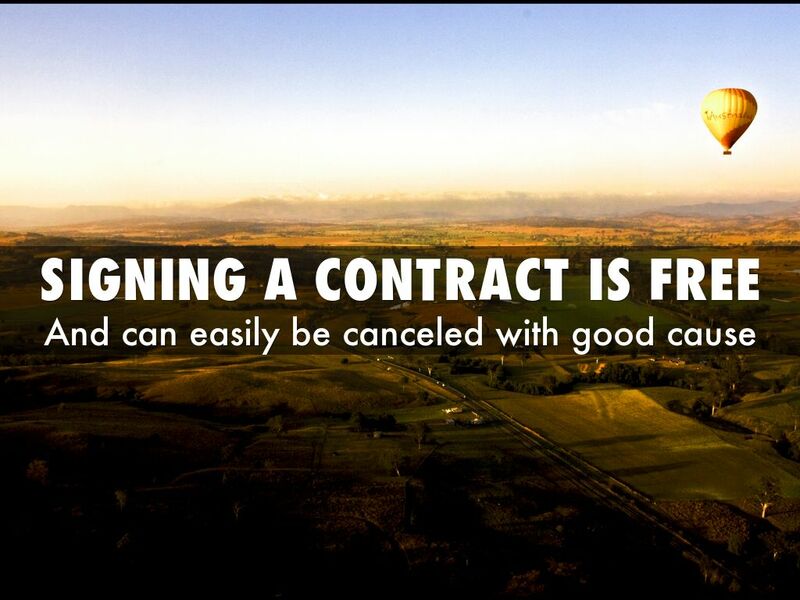 We're often told to be suspicious of contracts. 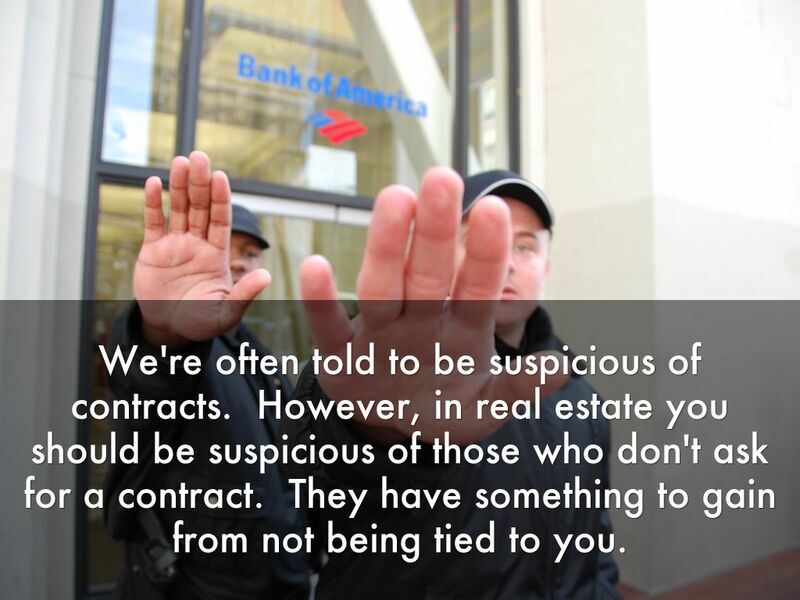 However, in real estate you should be suspicious of those who don't ask for a contract. They have something to gain from not being tied to you. 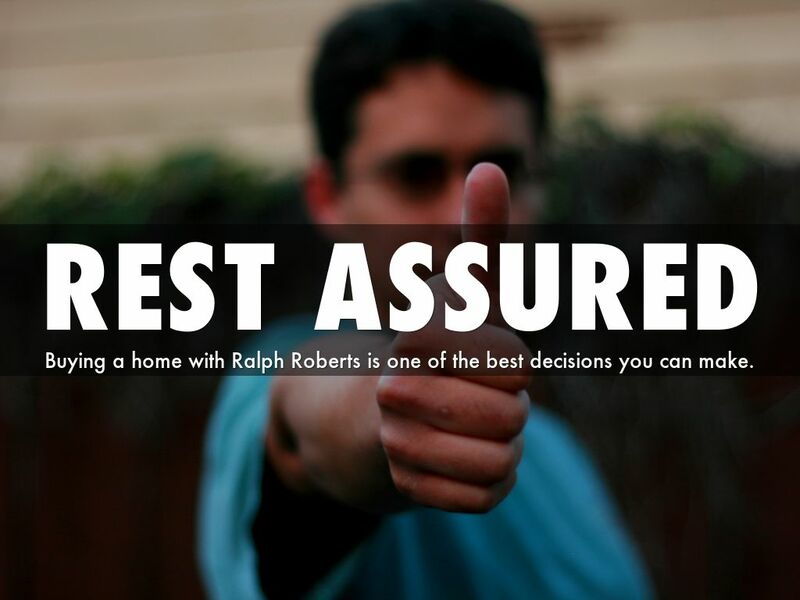 Buying a home with Ralph Roberts is one of the best decisions you can make. 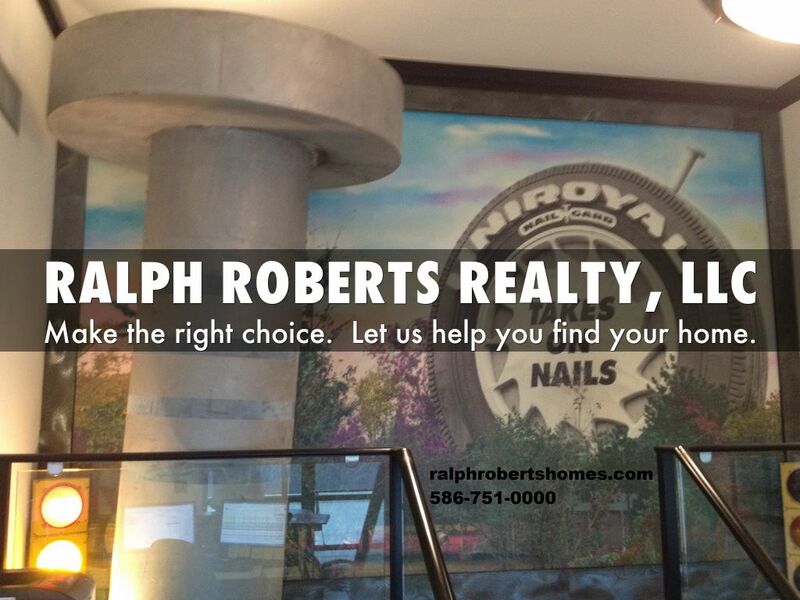 Working with Ralph Roberts ensures that you have the best in real estate. 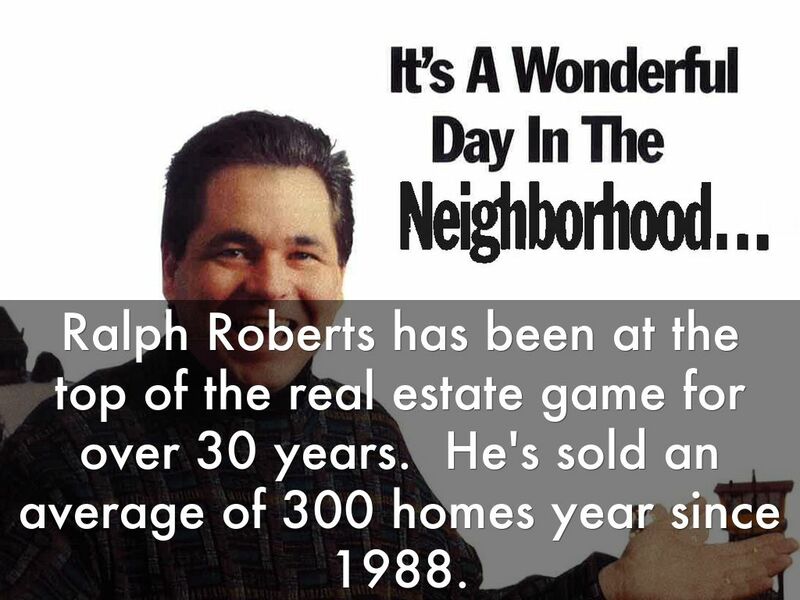 Ralph Roberts has been at the top of the real estate game for over 30 years. 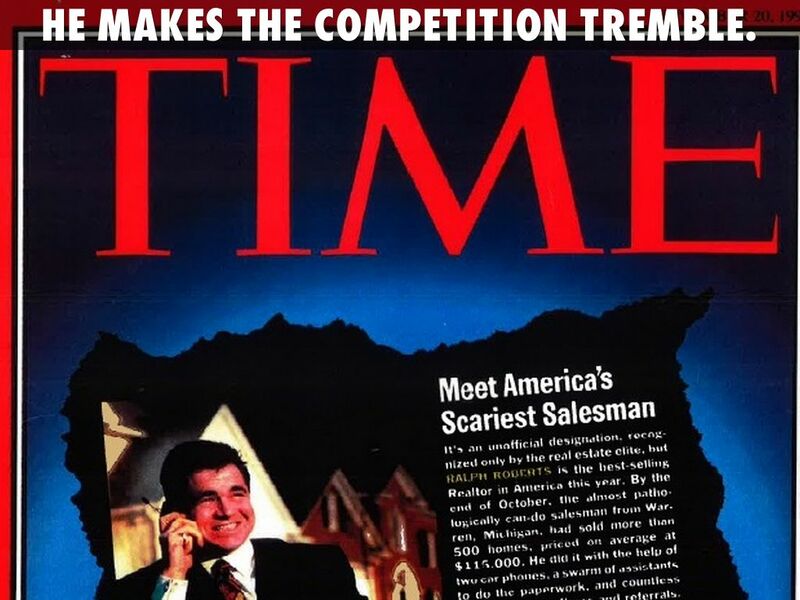 He's sold an average of 300 homes year since 1988. 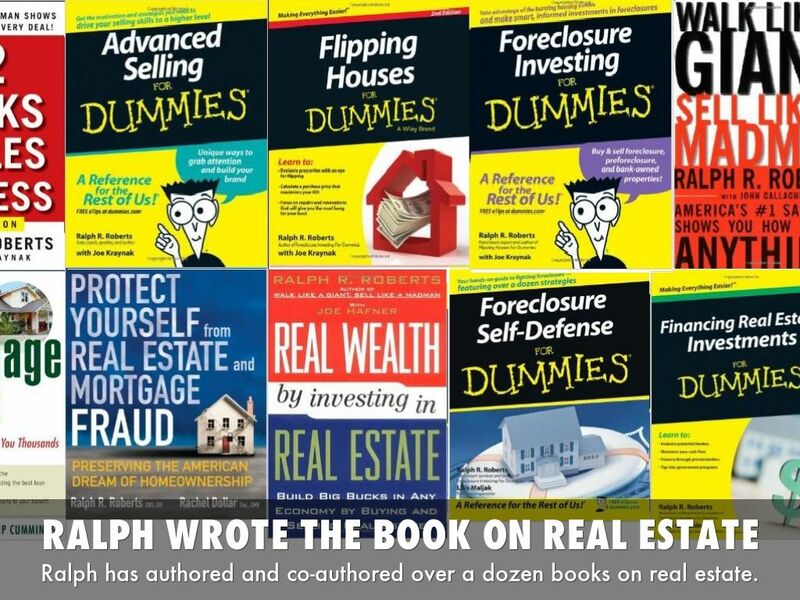 Ralph has authored and co-authored over a dozen books on real estate. He makes the competition tremble. Make the right choice. 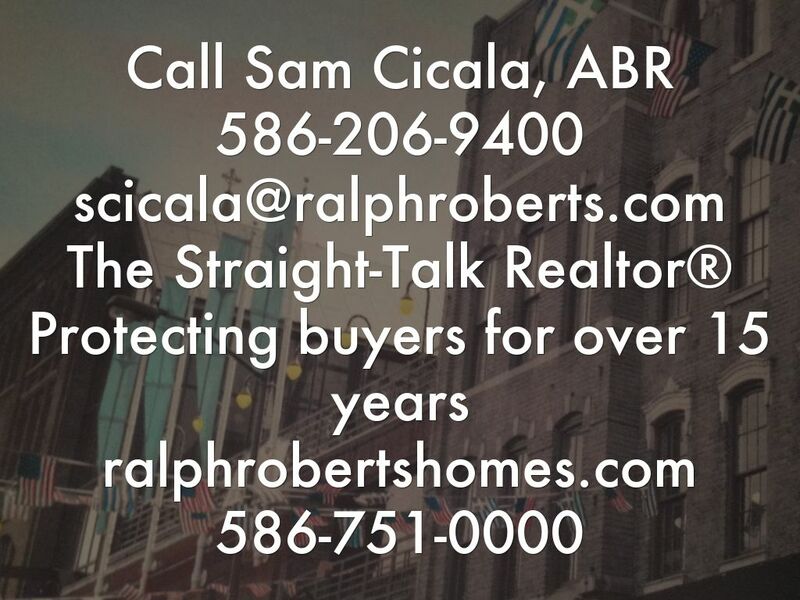 Let us help you find your home. 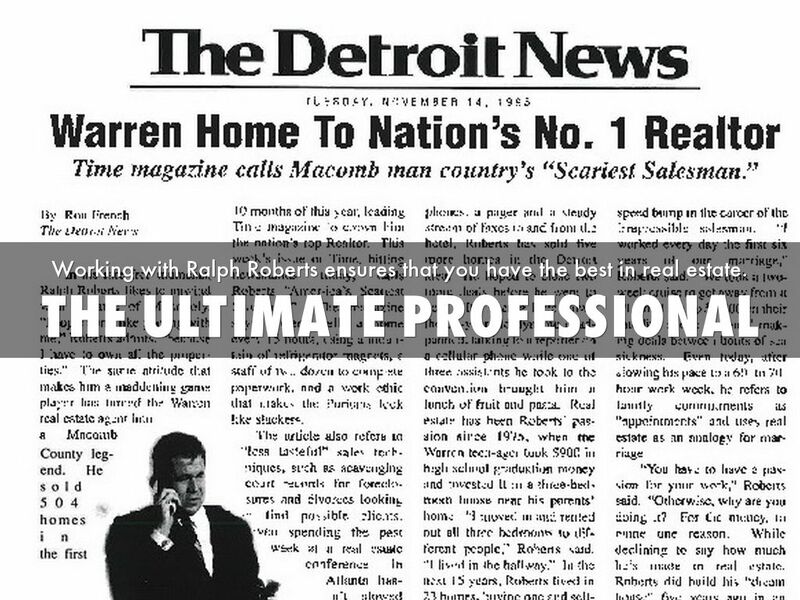 For more information, please visit us online at ralphrobertshomes.com or call us at 586-751-0000.